Online Bus Ticket Reservation System enables users, both the bus operators and the customers to make an online bus ticket sale/purchase and act as an operation tool for bus operators to operate their organization effectively. Traditionally, bus ticket purchase has been over the counter in bus terminals; however, today it has evolved with the rapid expansion of e-commerce. Thus, prior to developing the system, these projects critically assess and study the reason behind the current e-ticketing systems. This project also addresses the problems faced by customers and bus operators especially on illegal bus operators, long wait to purchase a bus ticket, unsafe environment. 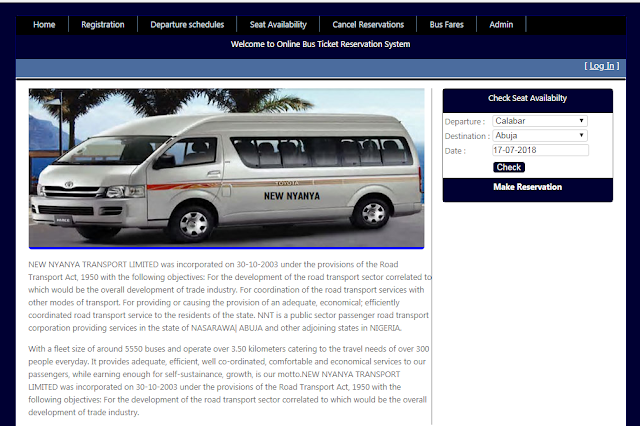 Online Bus Ticket Reservation System project is a website application which is implemented in ASP .NET C# platform. 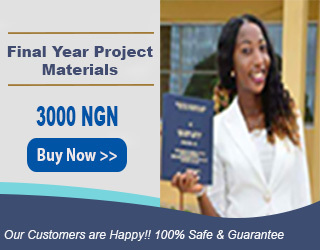 Have a workable form through which all the inputs will be made to the system. Enable passengers’ book and cancel their bus ticket online. Design a system that will be very fast in terms of operation.